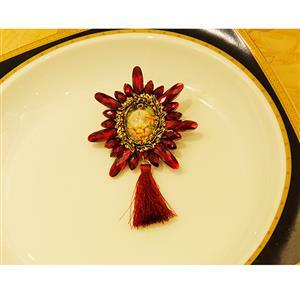 This Vintage Brooch features: retro Christmas badge with golden ring and red beads surrounded, red tassel embellished, high quality pin at back. 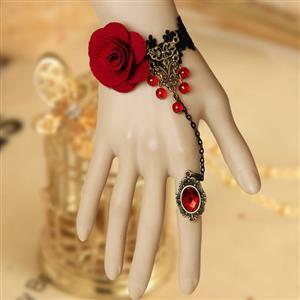 Perfect match with your dress or tops. 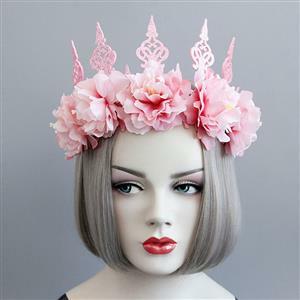 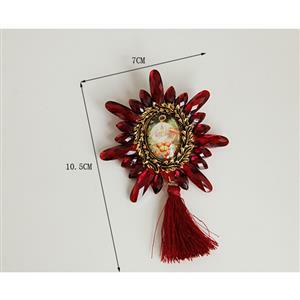 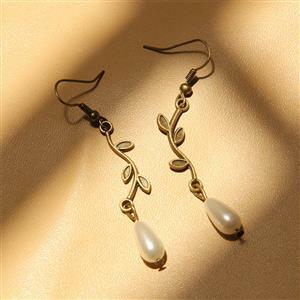 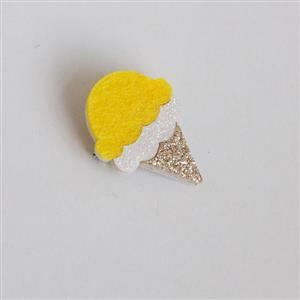 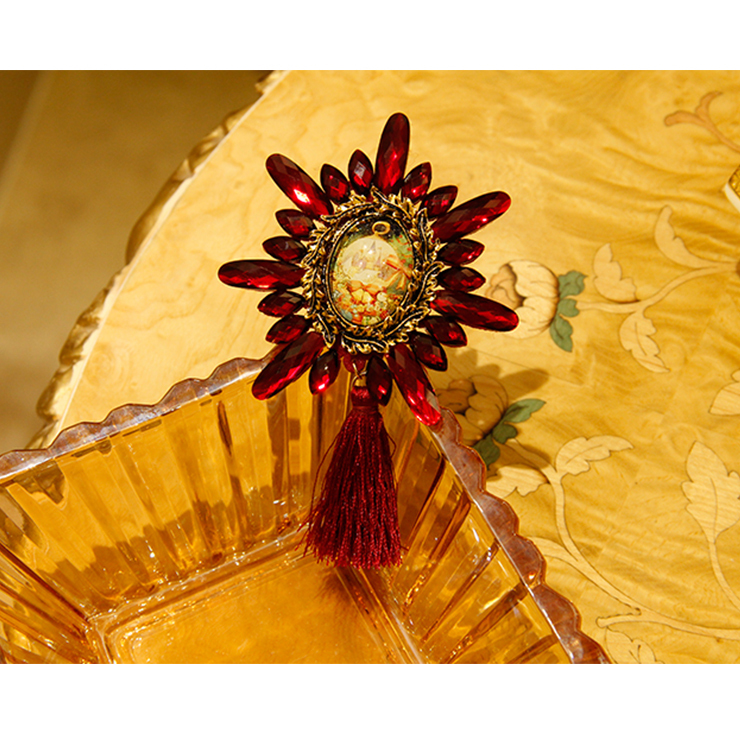 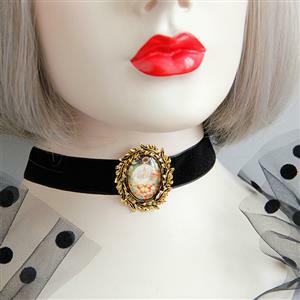 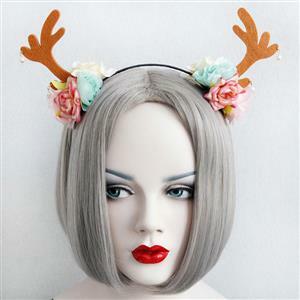 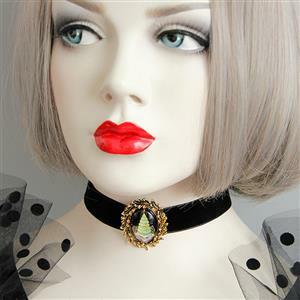 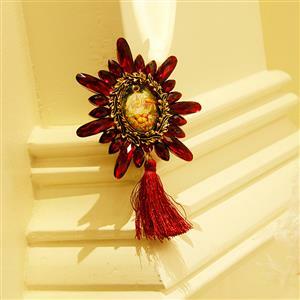 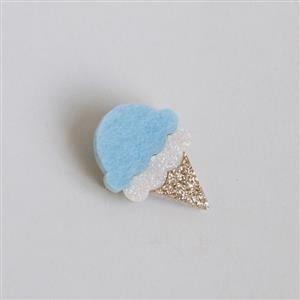 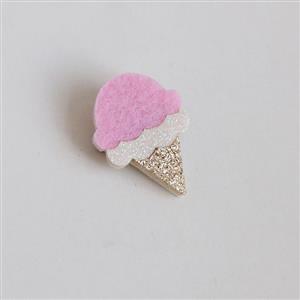 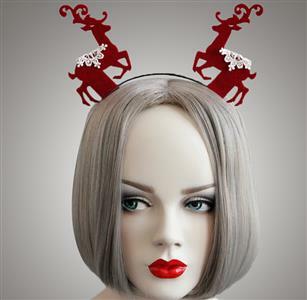 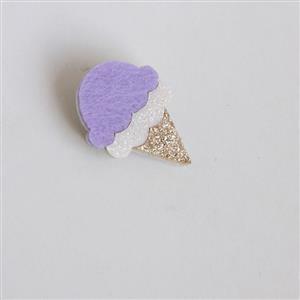 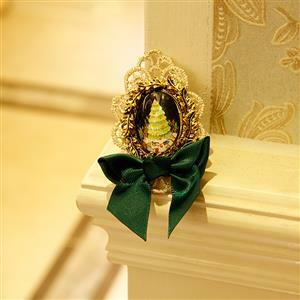 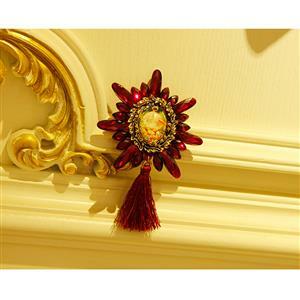 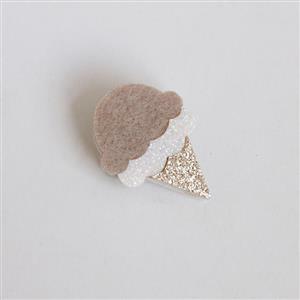 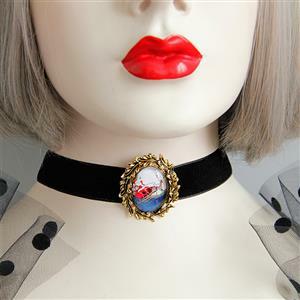 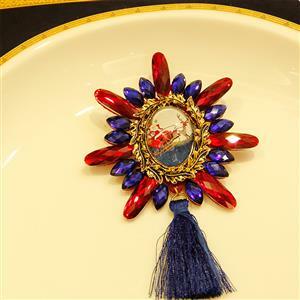 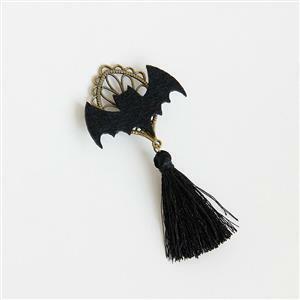 Suitable for Christmas Party, daily casual, party, wedding, fashion show and more (Only the brooch).